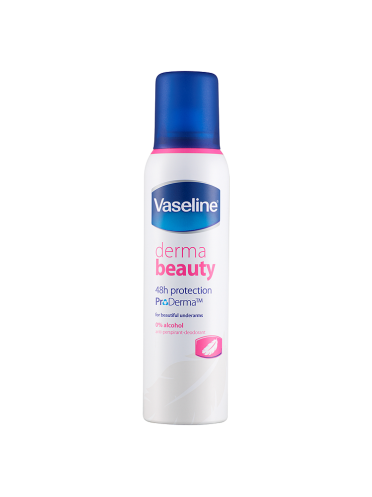 Vaseline Derma Beauty, for beautiful underarms, contains ProDerma – a skin caring complex which can help to protect the underarm skin. 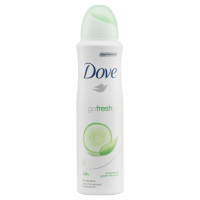 Keeps you dry all day long with a soft light fragrance. 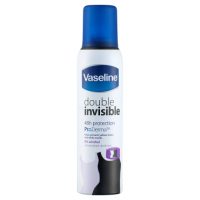 Alcohol free, non sting formula and dermatiologically tested, suitable for sensitive skin. Shake well, hold can 15cm from the underarm and spray. 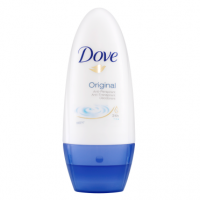 For underarm use only. Vaseline Derma Beauty, for beautiful underarms, contains ProDerma - a skin caring complex which can help to protect the underarm skin. Caution: Avoid direct inhalation. Use in short bursts in well-ventilated places, avoid prolonged spraying. Use only as directed. Keep out of the reach of children. Do not spray near eyes or on irritated or broken skin. Pressurised container. Protect from sunlight. Do not expose to temperatures exceeding 50 C. Do not pierce or burn, even after use. Do not spray on a naked flame or incandescent material. Keep away from sources of ignition - No smoking, during or shortly after use.